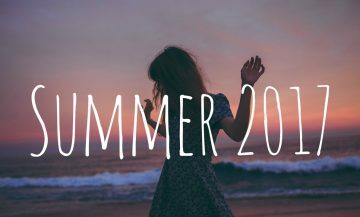 Quiz: Apa Lagu Hits Summer 2017 Yang Cocok Buat Kamu? Transformation Tuesday: Joe Jonas, From Boy Next Door To Hottie! It’s The CreativeDisc 12th Anniversary!